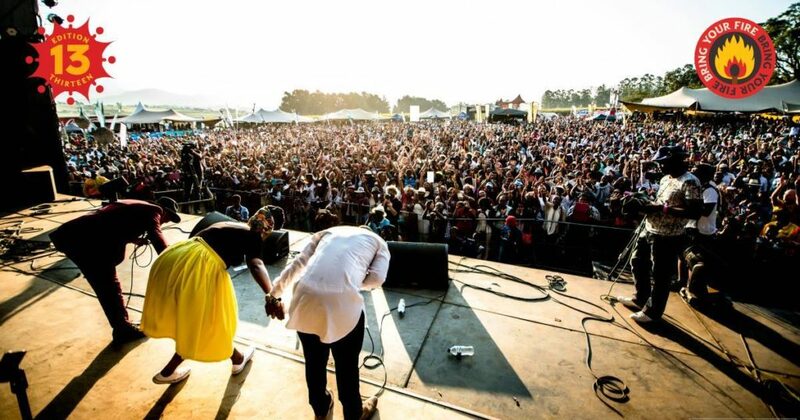 MTN Bushfire 2019 has added some SA fire to its line-up. 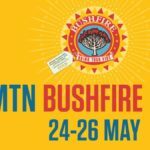 The “Top African Festival,” MTN Bushfire, is taking place from 24-26 May in the beautiful Melkerns Valley of Eswatini (Swaziland). 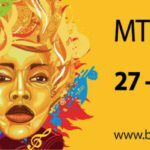 MTN Bushfire recently announced festival headliners from West Africa, Asa and Mr. Eazi, Kenya’s Blinky Bill as well a range of exciting other artists who have already been announced. 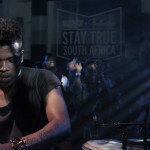 The latest acts to be confirmed include South Africa’s Grassy Spark, Black Motion, Trompies, Tshepo Tshola and the Jagermeister Brass Cartel. 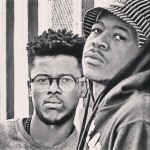 Black Motion is a duo, from Soshanguve (North of Pretoria – Tshwane), the group is made up of Thabo “Smol” Mabogwane (Percussionist) and Robert “Murdah” Mohosana who started releasing music online, in 2009 and have established a great reputation as artists who are passionate about their music and would rather attract listeners though their live-act of playing the drums and spinning music, while dazzling the audience with their freestyle dance moves. Grassy Spark’s latest direction, as a newly-cemented 5 piece, is all about a fresh perspective while honing in on what Grassy Spark is all about. 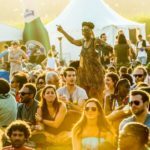 Essentially, Grassy Spark is more of an idea than simply a band or a genre and in many ways they’ve now become genre neutral, owing mostly to the multiple genres they’ve indulged in since formation in 2012. 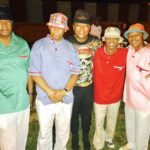 The legendary Tshepo Tshola has been wowing audiences for over 40 years, and this year will make an appearance at MTN Bushfire. The jazz artist has managed to stay relevant over the decades with a host of collaborations.